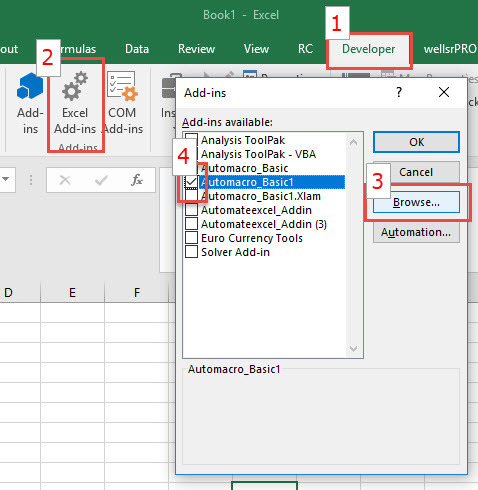 Click the download button to download out VBA add-in. Note: Please read the walkthrough below! It contains important information about technical issues you will encounter. Make sure "Trust access to the VBA project object model" is checked. 3. If the Developer Ribbon is not visible then follow the instructions titled Add Developer Ribbon. 5. Your add-in is now installed! To disable the add-in, simply uncheck the box. This add-in was designed entirely with VBA. 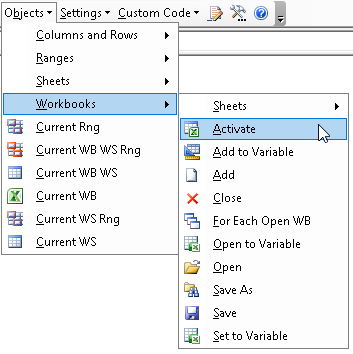 This can be convenient because you don't need to install anything, but VBA has limitations. As a result of these limitations, the add-in will stop functioning periodically (note: this happens when VBA "loses focus".. There's no good solution (as far as we know! ), so we built in a "reset" button. 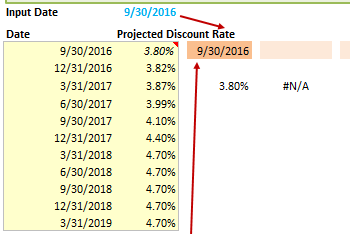 To activate the reset, go to the AutomateExcel.com Ribbon > Restore VBA Add-in. 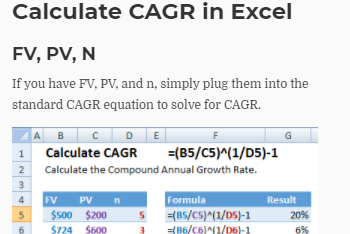 Alternatively, we suggest reviewing the premium (non-VBA) version below. It doesn't require any resets, has many more (better organized) code fragments, VBA code generators, the ability to save your own code, and much more. 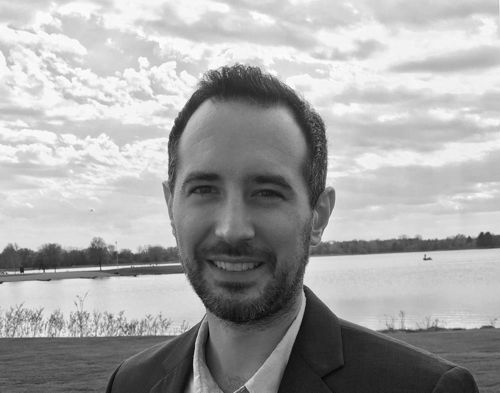 It comes loaded with code generators, an extensive code library, the ability to create your own code library, and other time-saving features. MessageBox Builder - Easily create message boxes that contain specific buttons and icons. 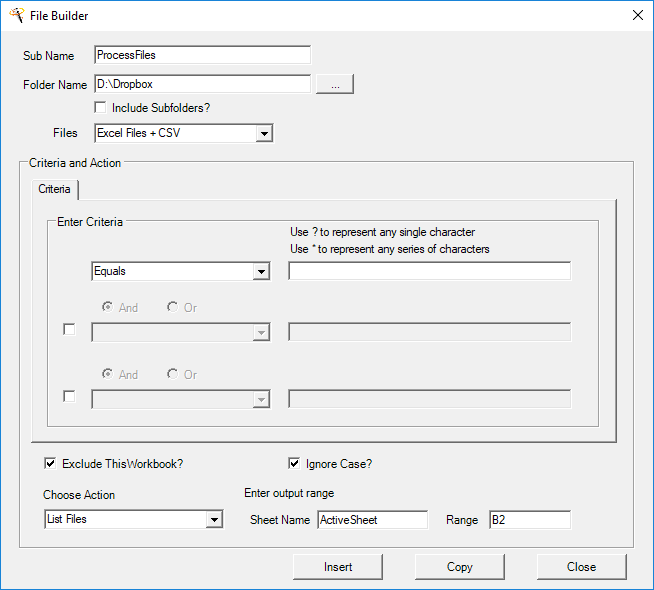 Procedure Builder - Create procedures (subs or functions) with specific settings. Beginners won't need to waste time remembering how to create procedures, and advanced users can save time. 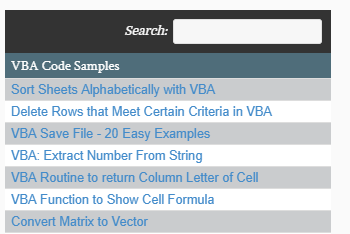 Format Builder - Select and Preview different number formats before developing code. No more guess work! 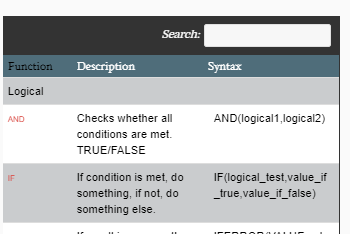 AutoMacro's code library contains over 200 commonly used code fragments. 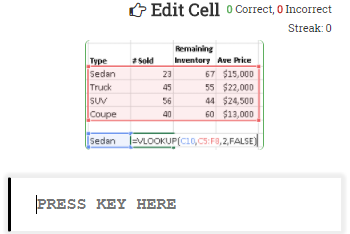 You will find ready-to-use code to find the last used column, create a yes/no messagebox, open a workbook to a variable, loop through all files in a directory, and much more! 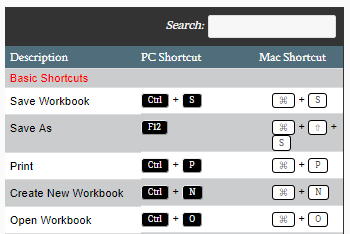 Access the code fragments easily by clicking the menus (see above) with the mouse, or via keyboard shortcuts. 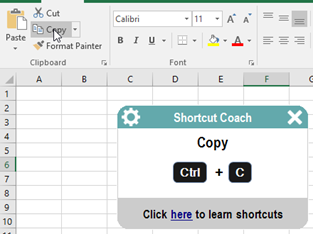 Save your own commonly used code fragments to use or to share with your colleagues. 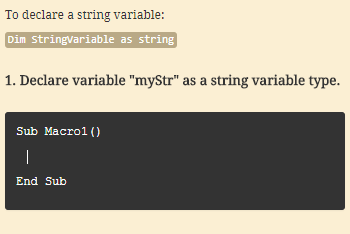 Simply highlight the code, click "Add Code", and your code will be saved for future use. 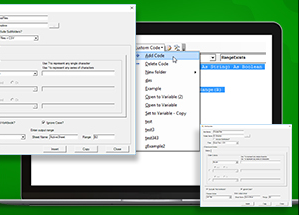 Custom Code fragments are saved to a folder accessible on your hard drive. You can add folders to organize your code, or change the folder location. You can even set the Custom Code folder location to a shared network drive, allowing your team to easily share code. 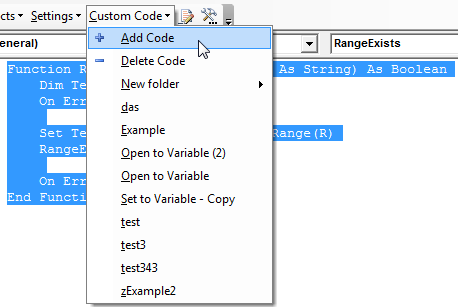 VBA Code Indenter - Automatically apply "best-practice" indentation to your VBA code. If you inherit a workbook with poorly indented code, run the code indenter to make the code readable. Comment/Uncomment Lines of Code - Easily comment/uncomment multiple lines of code at once. Note: our commenter is smart enough to handle multiple lines of code with different comment status. Remove Excess Line Breaks - This feature removes any excess line breaks (beyond 2 consecutive). 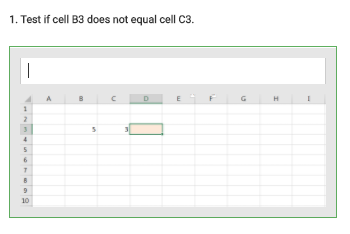 Use this in conjunction with the VBA Code Indenter to make your code consistent and easy to read. Bookmark Navigation - Easily "Bookmark" your code with keyboard shortcuts, and navigate to the next/previous bookmark with additional shortcuts!